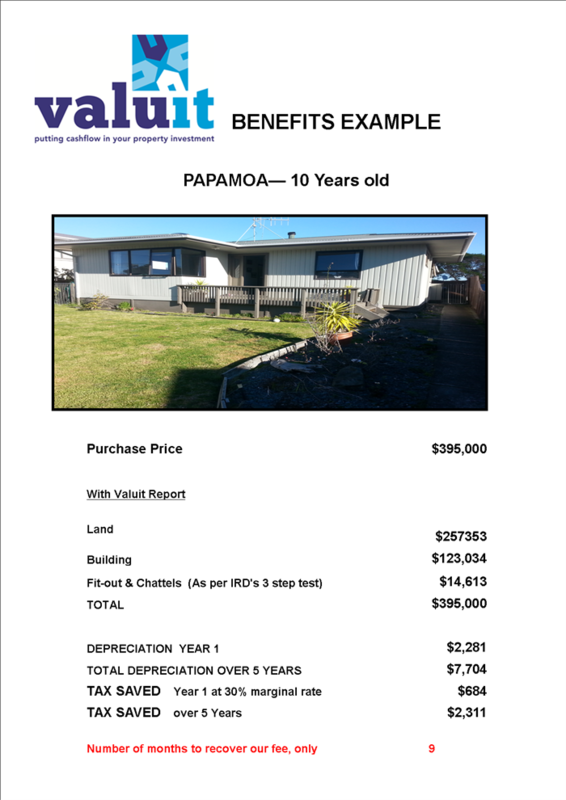 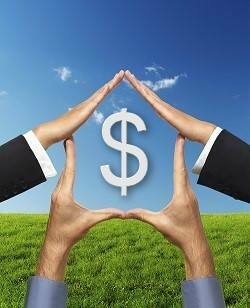 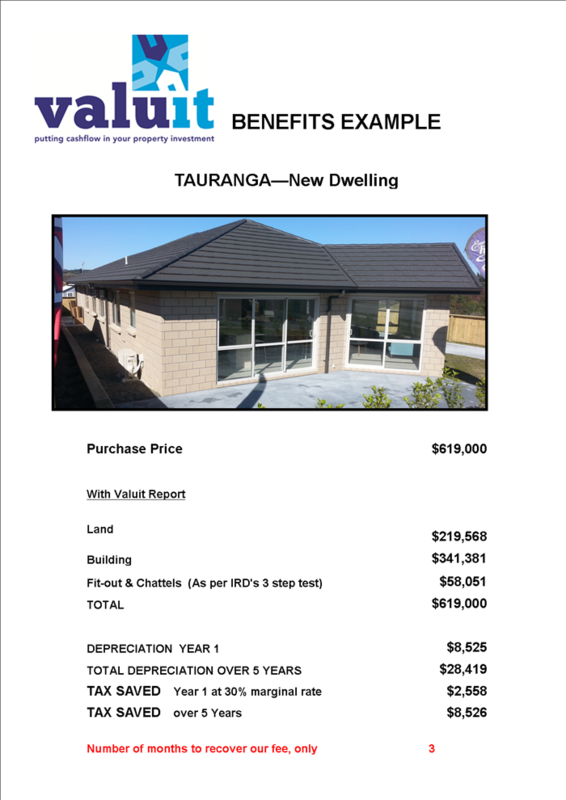 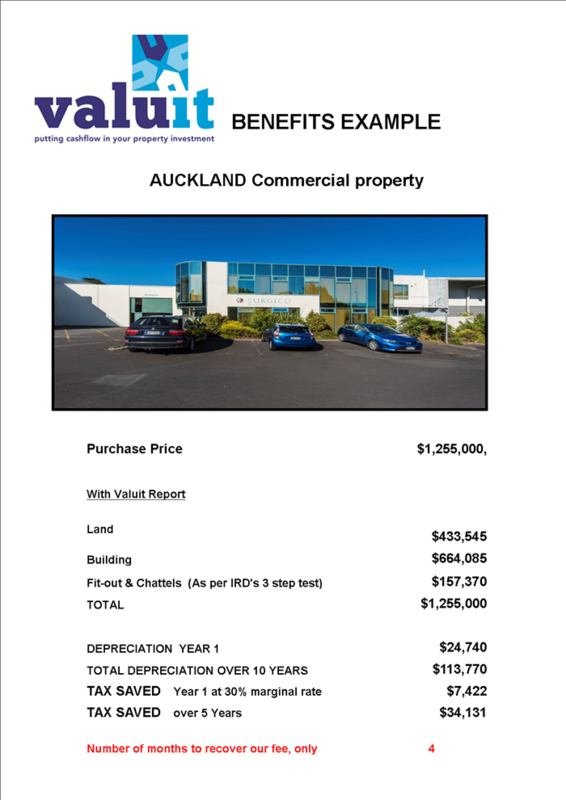 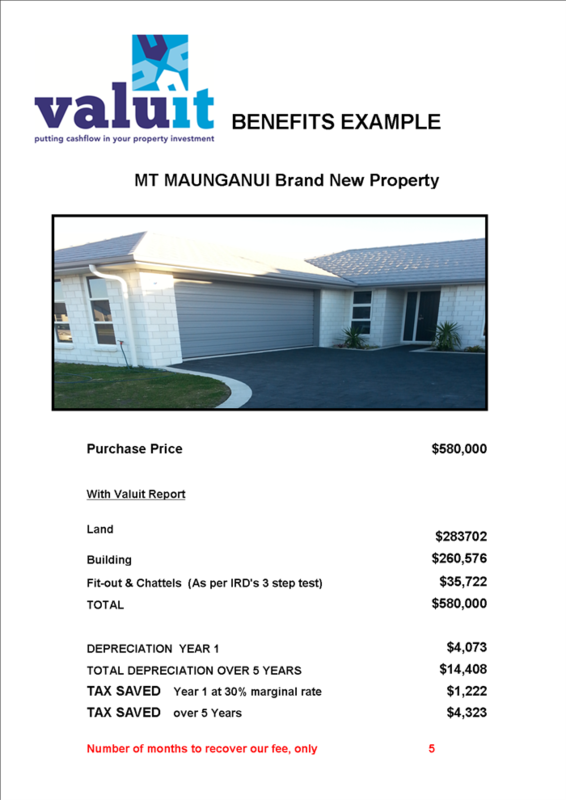 Use the calculator below to estimate the depreciation on your RESIDENTIAL investment property. 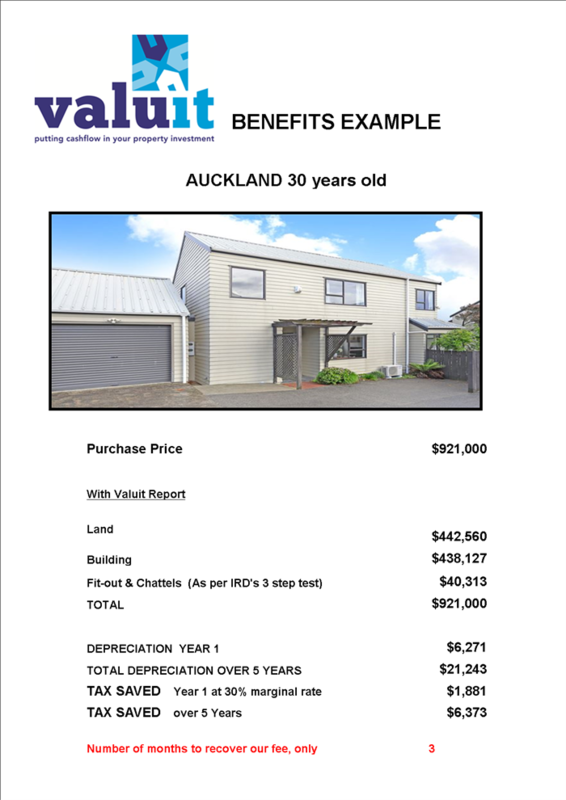 NOTE this is an example only and actual deprecation will differ. This calculation is based on a single stand alone dwelling.